Below you fill find all funeral homes and cemeteries in or near Augusta. Suburbs of Augusta: Central M E Power Co, Chelsea, Me State Agencies, Sidney, Togus. Augusta is also known as: Kennebec County / Augusta city. Their current mayor is Mayor David Rollins. Zip codes in the city: 04330, 04332, 04333, 04336, 04338. Some of the notable people born here have been: David Peoples (golfer), Julia Clukey (luger), Rachel Nichols (actor and model), Paul Cram (actor), and Dorianne Laux (writer). 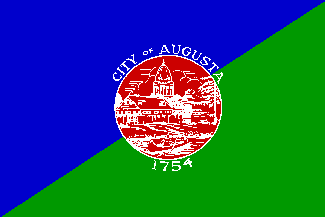 Augusta is the capital of the U.S. state of Maine and the county seat of Kennebec County.The city's population was 19,136 at the 2010 census, making it the third-smallest state capital (after Montpelier, Vermont and Pierre, South Dakota) and the eighth-largest city in Maine. 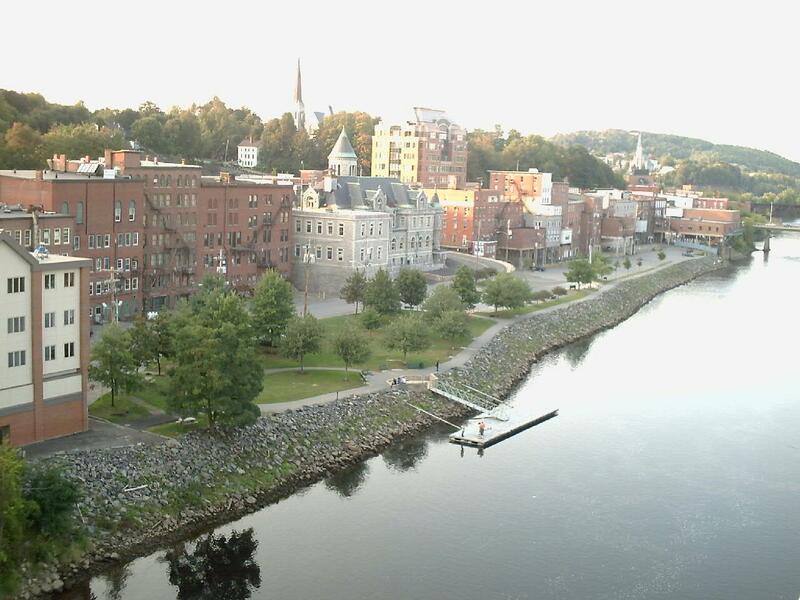 Located on the Kennebec River at the head of tide, Augusta is home to the University of Maine at Augusta. Augusta is also the principal city in the Augusta-Waterville, ME Micropolitan Statistical Area. It was reported by Orlando Sentinel on June 26th, 2018 that Todd Locke Johnson died in Florida. Johnson was 72 years old and was born in Augusta, ME. Send flowers to express your sympathy and honor Todd Locke's life. It was written by New Haven Register on May 6th, 2018 that Donna Lee Nally (Recchia) perished in Connecticut. Ms. Nally was 74 years old and was born in Augusta, ME. Send flowers to express your sympathy and honor Donna Lee's life. It was revealed by Orlando Sentinel on December 18th, 2017 that Katherine Anne Hanson (Rooney) passed on in Oviedo, Florida. Ms. Hanson was 49 years old and was born in Augusta, ME. Send flowers to share your condolences and honor Katherine Anne's life. It was revealed on November 23rd, 2017 that Michael Wayne Johnson perished in Augusta, Maine. Johnson was 69 years old and was born in Eau Claire, WI. Send flowers to express your sympathy and honor Michael Wayne's life. It was reported on October 22nd, 2017 that Marleen G North (Marceau) passed on in Napierville, Illinois. Ms. North was 65 years old and was born in Augusta, ME. Send flowers to express your sympathy and honor Marleen G's life. It was noted on July 21st, 2017 that Kathleen R "Kathy" Delorme (Rubar) passed on in Augusta, Maine. Ms. Delorme was 74 years old and was born in Lowville, NY. Send flowers to express your sympathy and honor Kathleen R "Kathy"'s life. It was noted by San Diego Union-Tribune on April 4th, 2017 that Bruce David Greene died in San Diego, California. Greene was 77 years old and was born in Augusta, ME. Send flowers to share your condolences and honor Bruce David's life. It was reported by The News Tribune on January 4th, 2017 that Denis Michael Higgins passed away in Tacoma, Washington. Higgins was 71 years old and was born in Augusta, ME. Send flowers to express your sympathy and honor Denis Michael's life. It was noted on December 15th, 2016 that Judy Shreiner (Loskamp) passed on in Augusta, Maine. Ms. Shreiner was 88 years old and was born in New York, NY. Send flowers to express your sympathy and honor Judy's life. It was revealed on October 19th, 2016 that Michael R Tarasiewicz perished in St Roberts, Missouri. Send flowers to express your sorrow and honor Michael R's life. iMortuary provides listings for funeral providers in Augusta. Browse below to locate local funeral services such as funeral homes, cremation providers, funeral flowers, and cemeteries. By the 1800's it became clear that Augusta was situated on an area of land that provided the residents with ample opportunity to launch into a wide variety of industries. The area's soil was perfect for agriculture, and the streams provided water power. By 1838 a dam was built, which enabled the construction of ten sawmills. The area had a steamboat and rail, which helped to ensure a large variety of products could easily be transported. 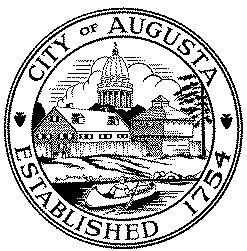 The official website for the city of Augusta is http://www.augustamaine.gov/. Once, he laid bricks on a new garage at the church, "and he dragged me in as a laborer, too," William Jr ... Her sister, Mary Beth Pierucci of North Augusta, S.C., recalled her parents making homemade ravioli and kielbasa for family gatherings. Funerals in Augusta, ME on Yahoo! Local Get Ratings & Reviews on Funerals with Photos, Maps, Driving Directions and more. Listing all funeral homes in Augusta, Maine so you can easily send flowers to any location (same day delivery) or find any funeral service. We work with local florists and flower shops to offer same day delivery. You will find budget sympathy flowers in Augusta here. Our funeral flowers are cheap in price but not in value.